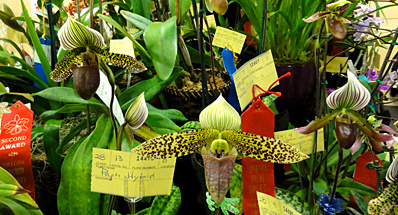 The American Orchid Society will not collect any personal data (e.g. your name, address, telephone number and email address) unless you provide it voluntarily. 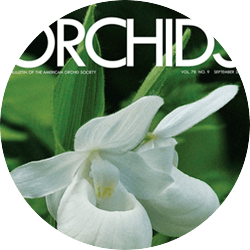 You may choose to provide us with personal data, in order to join The American Orchid Society, to purchase an item, to register for an event or email newsletter. When you submit your personal data you are consenting to such use. 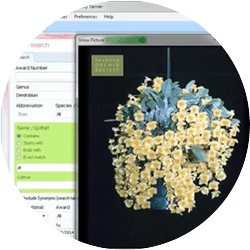 Any personal data collected from visitors to our website is kept private by The American Orchid Society. 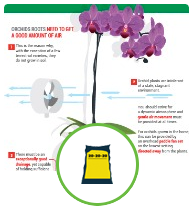 We might at times share our membership information with other organizations.You can opt out by emailing our membership department with your member ID and with the subject line "opt-out" to membership@aos.org. 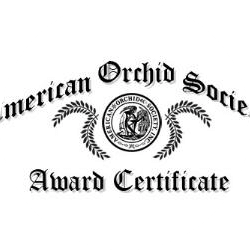 The American Orchid Society employs methods to track usage of the American Orchid Society website. 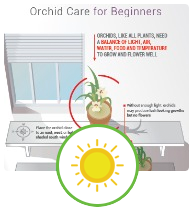 No personal identification is utilized in this tracking, the sole use of which is to assist in determining how to improve The American Orchid Society website and membership services. 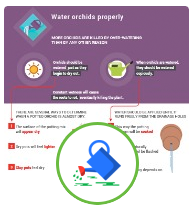 Our website contains links to other websites. 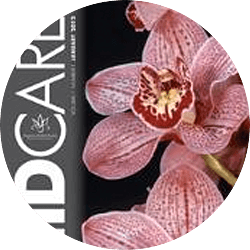 The American Orchid Society is not responsible and cannot be held liable for the content and/or for the privacy policies of external websites.